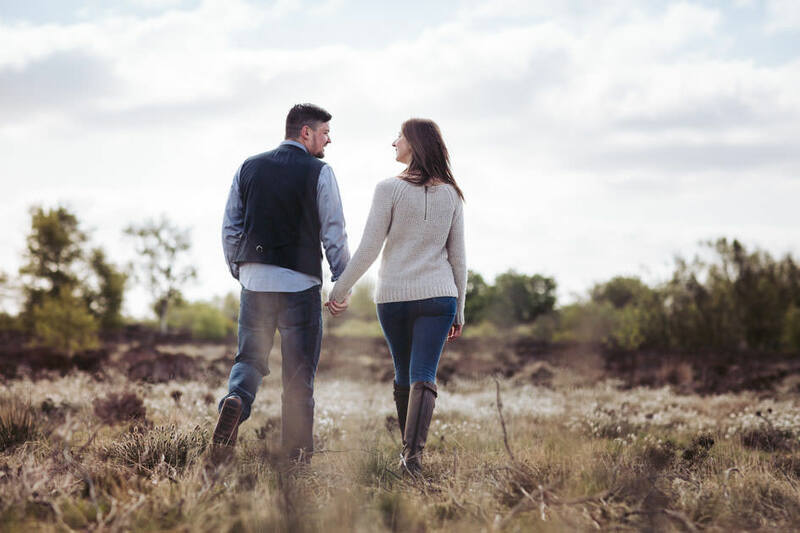 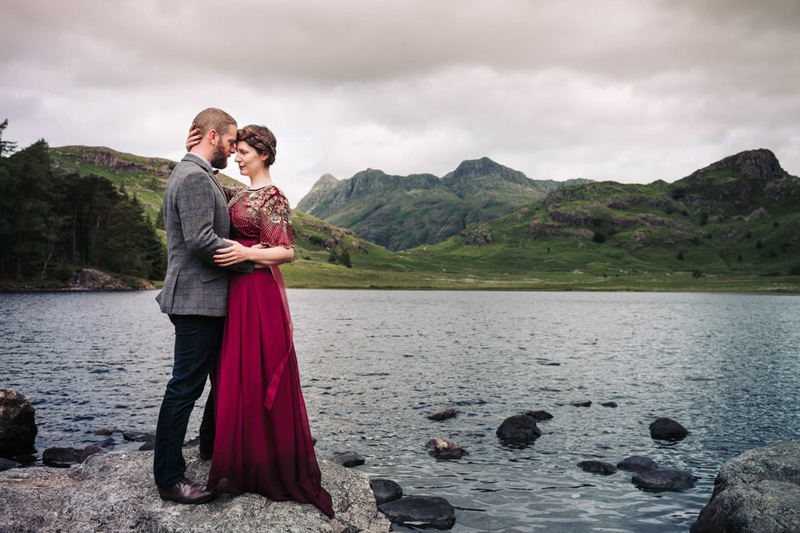 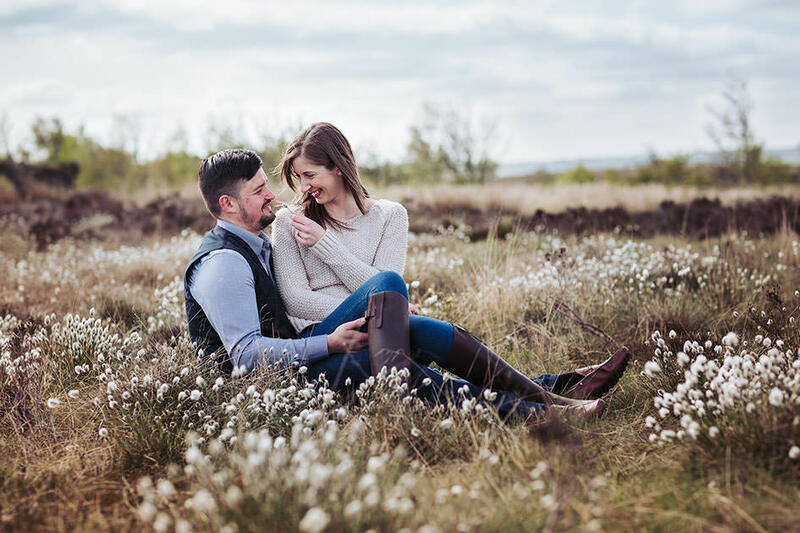 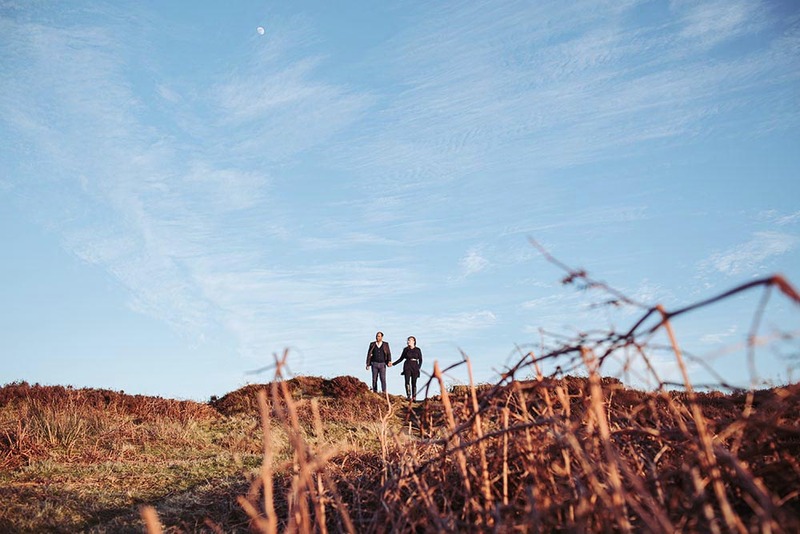 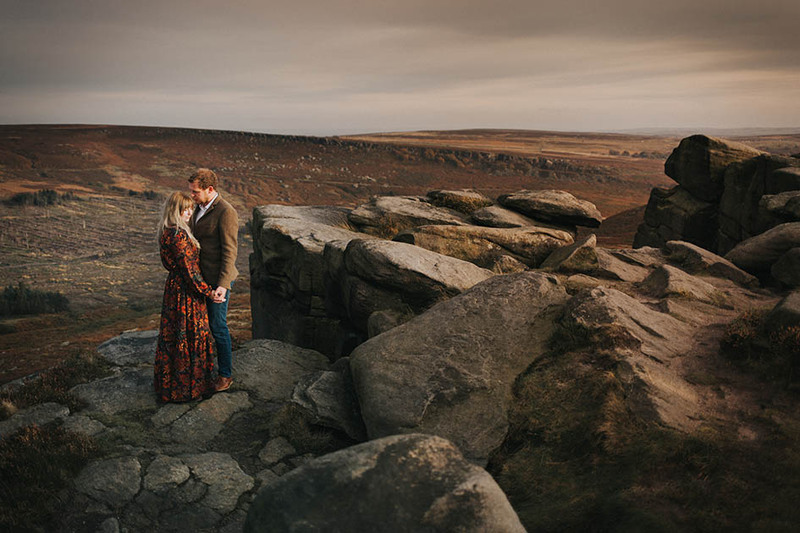 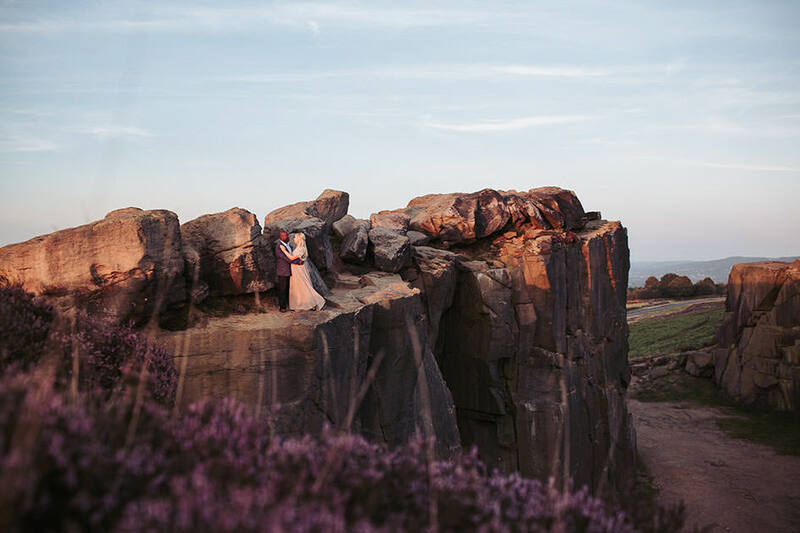 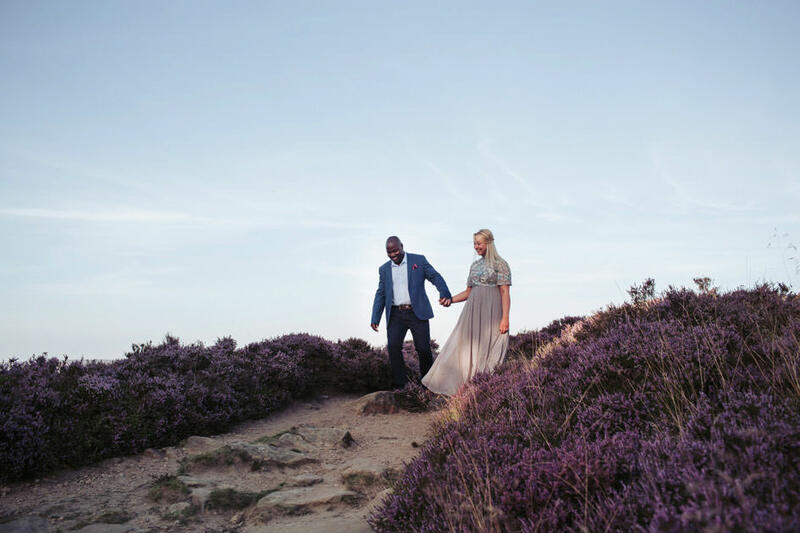 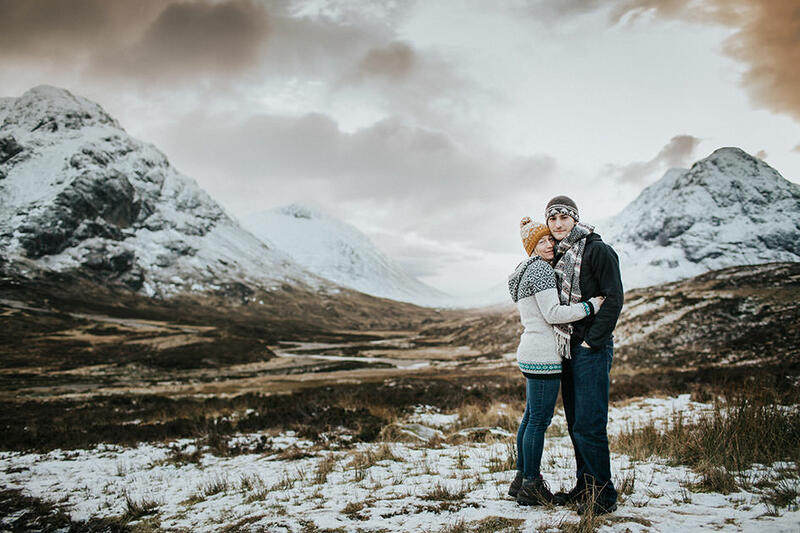 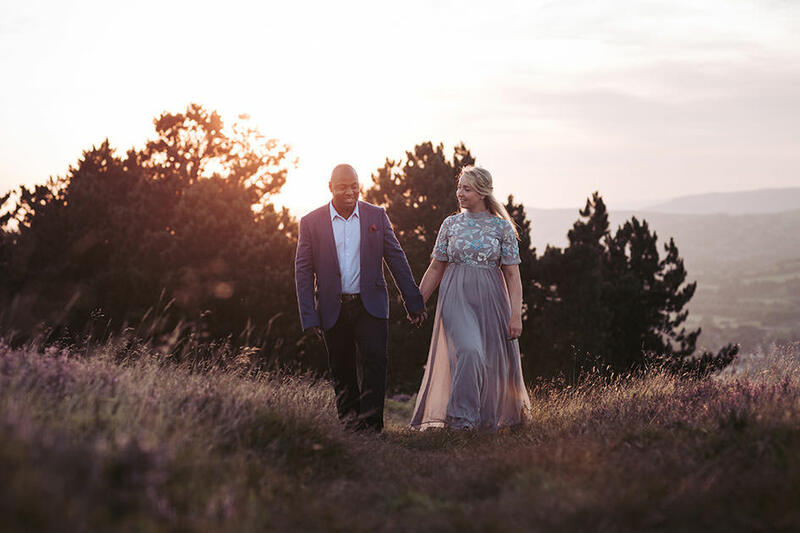 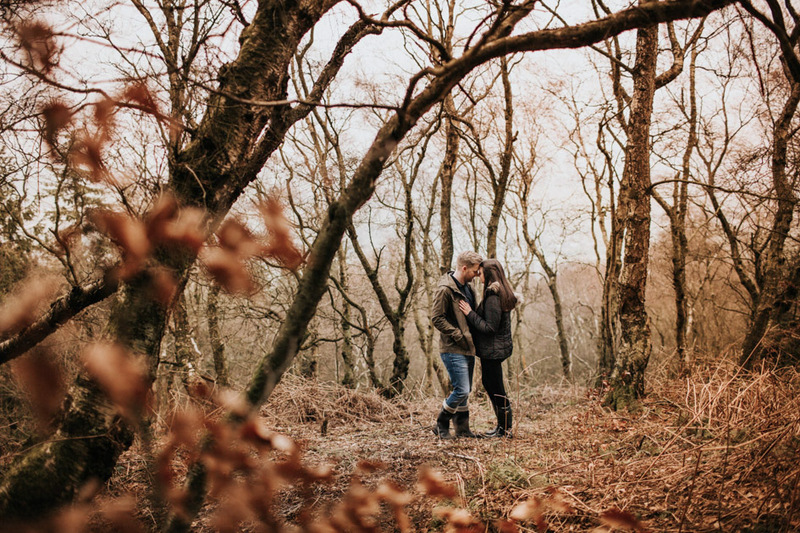 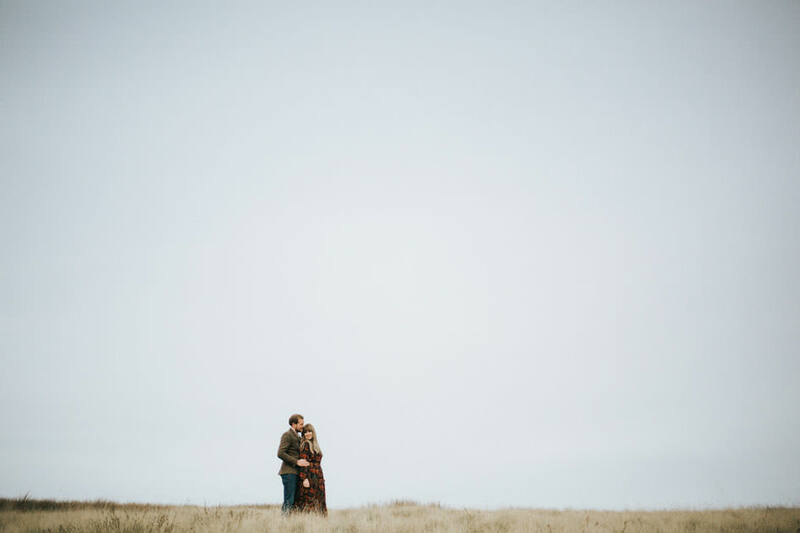 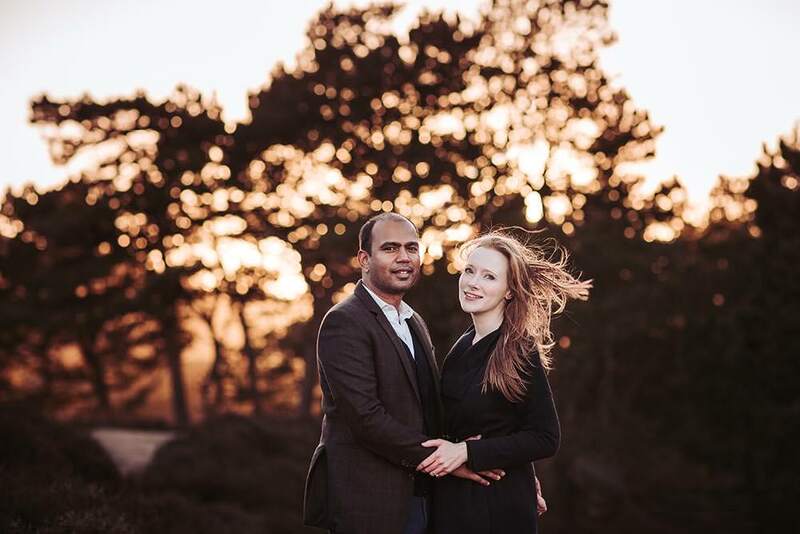 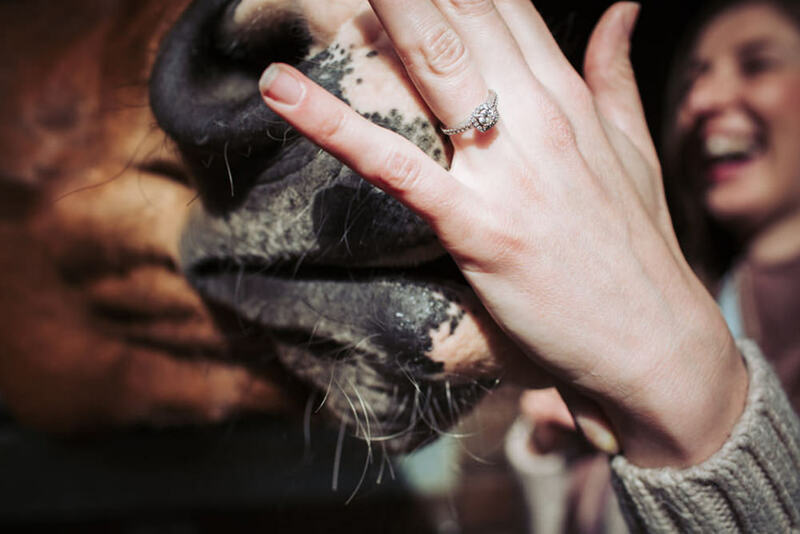 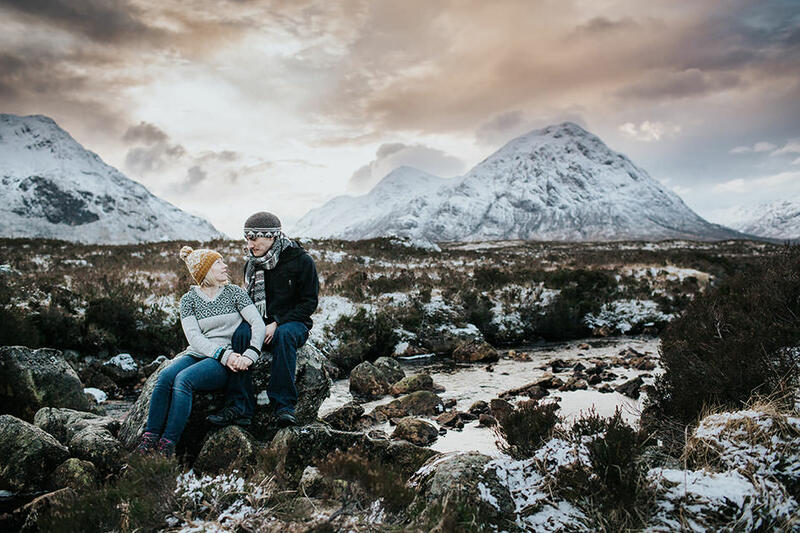 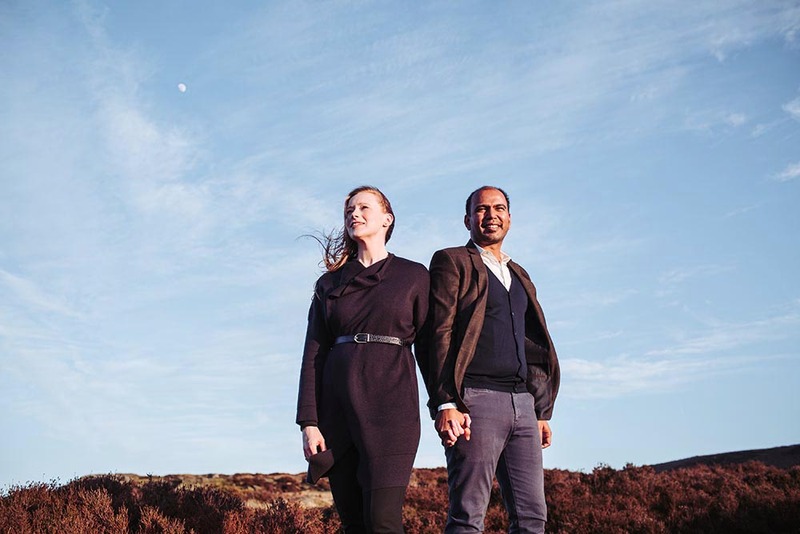 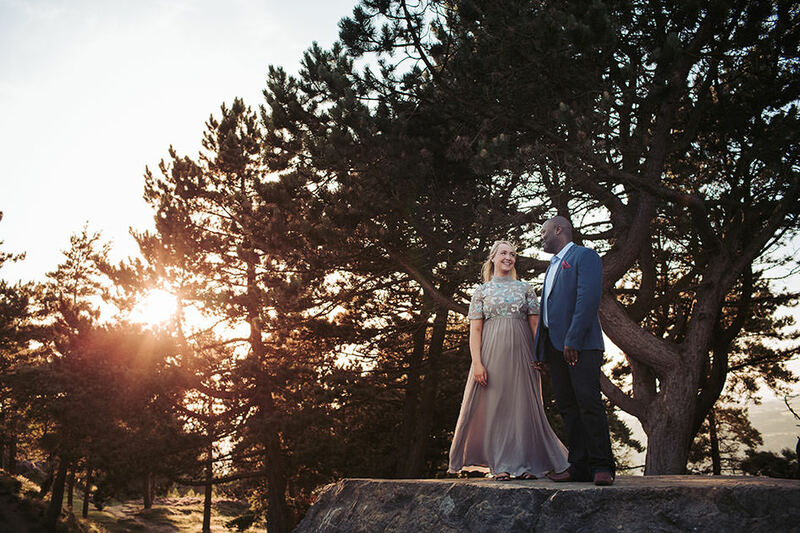 As an extra you can add to your package, an engagement photography session is a great way to help you relax and feel more comfortable in front of the camera before your wedding day. 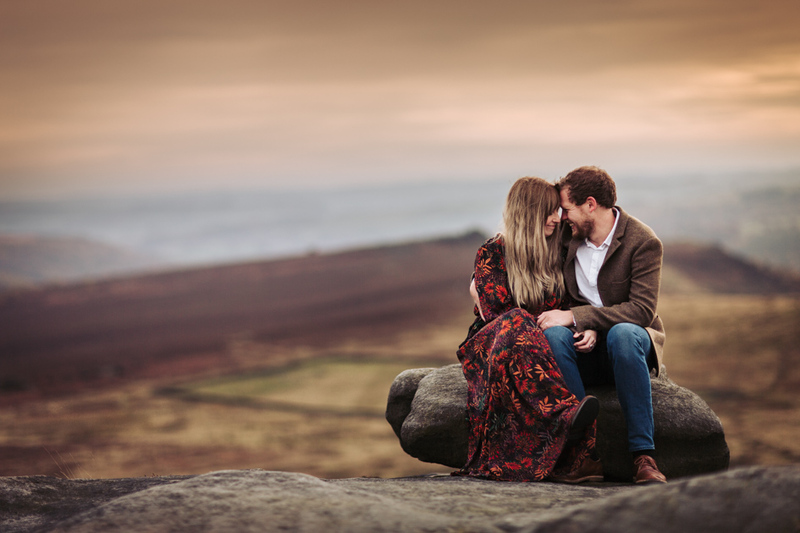 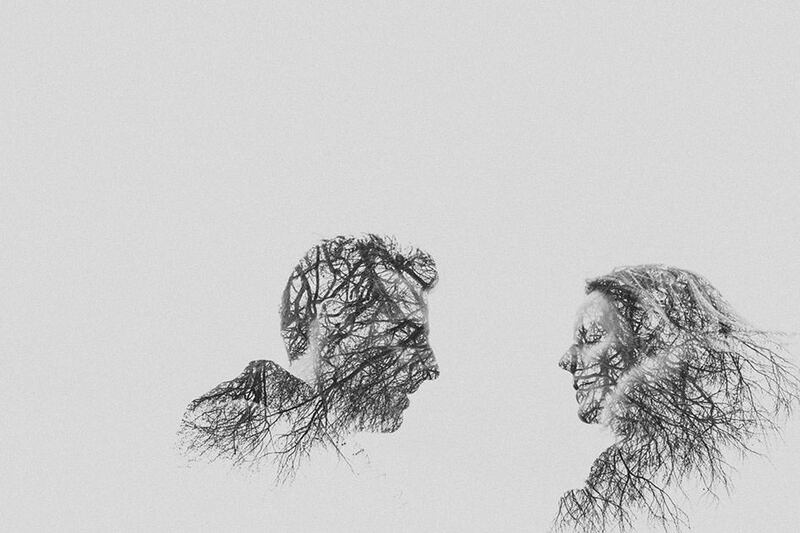 As well as having the opportunity to get to know each other better on our little adventure, I aim to capture some beautiful, informal and creative images of you both. 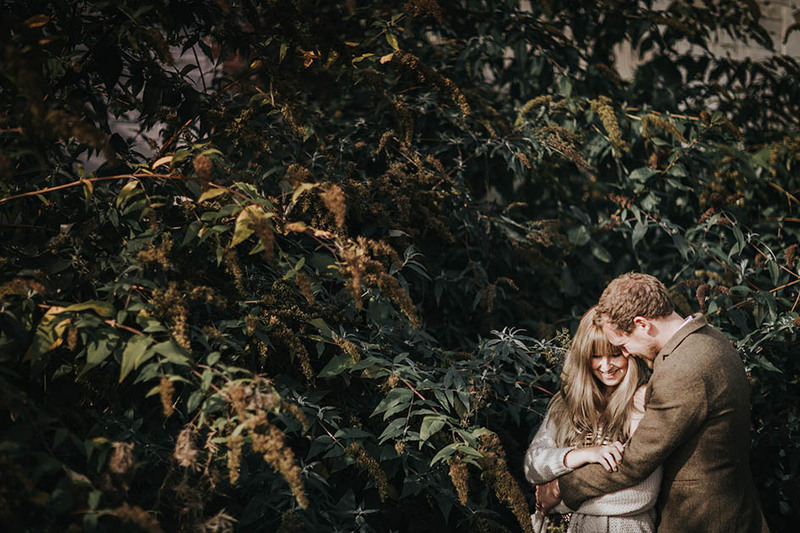 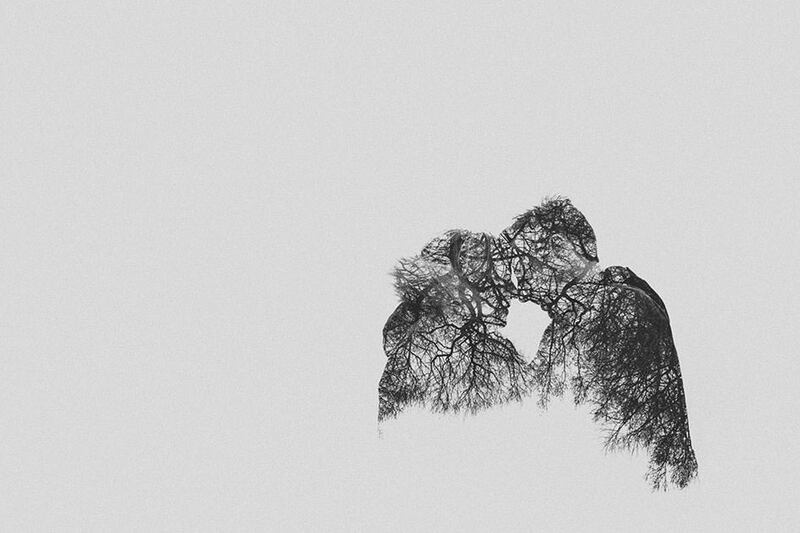 These are perfect for use on your ‘Save the Date’ cards too!